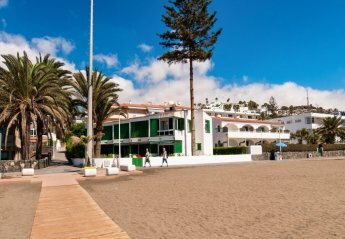 Found 19 holiday rentals in San Agustin. 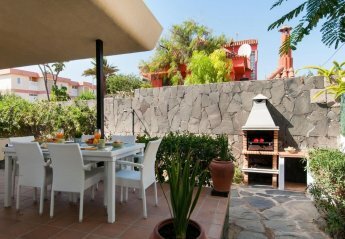 This 2 bedroom apartment with swimming pool is located in San Agustín and sleeps 4 people. It has WiFi. 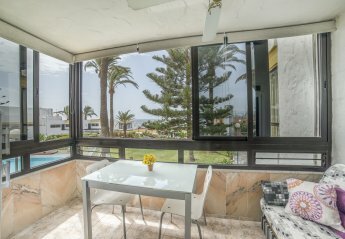 This 2 bedroom apartment is located in San Agustín and sleeps 4 people. It has WiFi. 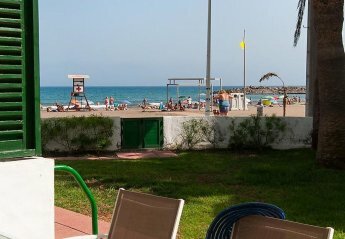 This 2 bedroom apartment with swimming pool is located in San Agustín and sleeps 4 people. It has WiFi, air conditioning and parking nearby. 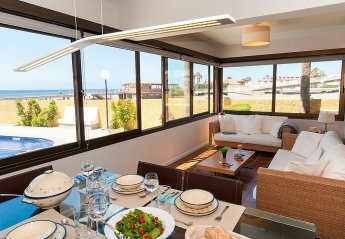 This 2 bedroom apartment is located in San Agustín and sleeps 4 people. It has WiFi and air conditioning. 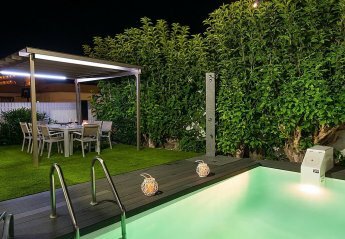 This 2 bedroom villa with private pool is located in San Agustín and sleeps 4 people. It has WiFi, parking nearby and a gym. 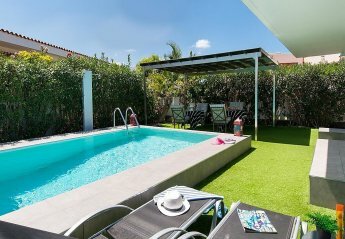 This 2 bedroom villa with private pool is located in San Agustín and sleeps 4 people. It has WiFi and air conditioning. 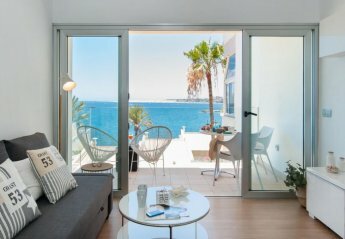 This 1 bedroom apartment with swimming pool is located in San Agustín and sleeps 2 people. It has WiFi and air conditioning. 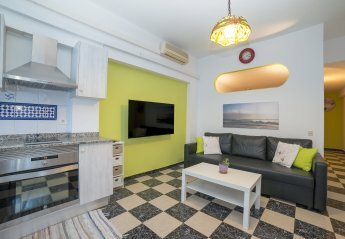 This 1 bedroom apartment is located in San Agustín and sleeps 2 people. It has WiFi and air conditioning. 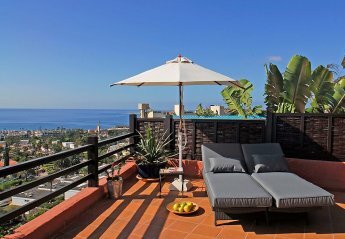 This 1 bedroom apartment with private pool is located in San Agustín and sleeps 2 people. It has WiFi and a garden. 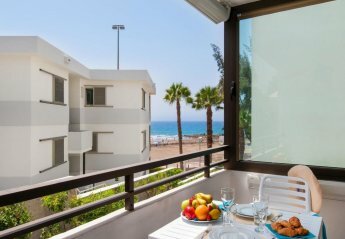 This 1 bedroom apartment with shared pool is located in San Agustín and sleeps 2 people. 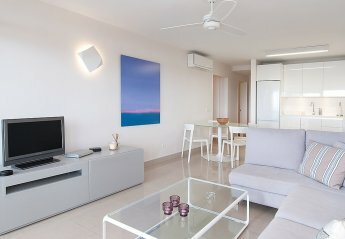 It has WiFi, a garden and air conditioning.